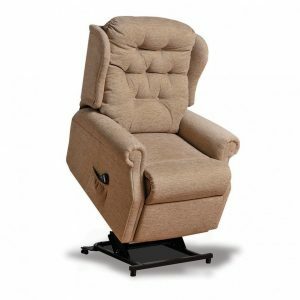 For anyone who struggles to get up or sit down, a Rise and Recliner chair can make a huge difference. They come in many shapes and sizes, with different features, so it is important to do some research and try one out before buying. 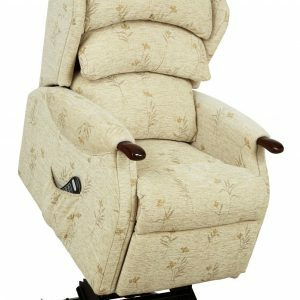 For anyone with complex needs, very reduced mobility and/or postural difficulties you may need specialist fitting from one of our team. 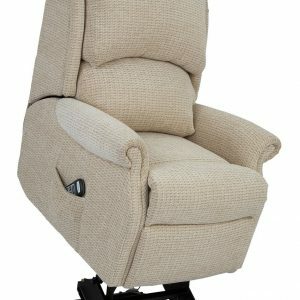 H&M have a vast range of Rise and Recliner chairs, settees to compliment the range, Fireside Chairs and accessories both instore and available through our selective range of quality suppliers. Our highly trained friendly team are here to help you choose the right product to meet your needs. 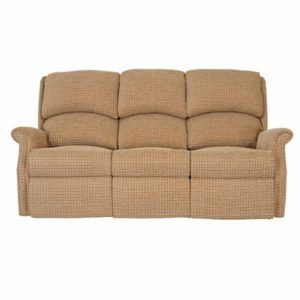 A small selection of our product range is shown on this website.